Palmetto State Armory has another great deal on an awesome pistol. 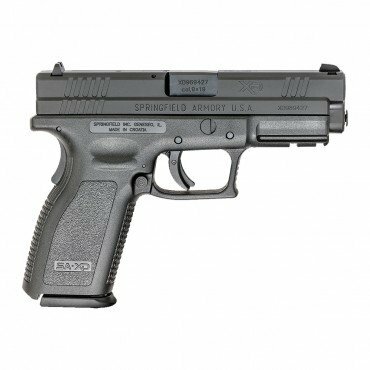 This Springfield XD – 9mm Defender Series normally retails for $299.99 but is on sale for only $279.99! This would be an awesome Valentine’s Day present for your significant other or you could add it to your personal collection. Buy it now while the price is low and shipping is FREE!